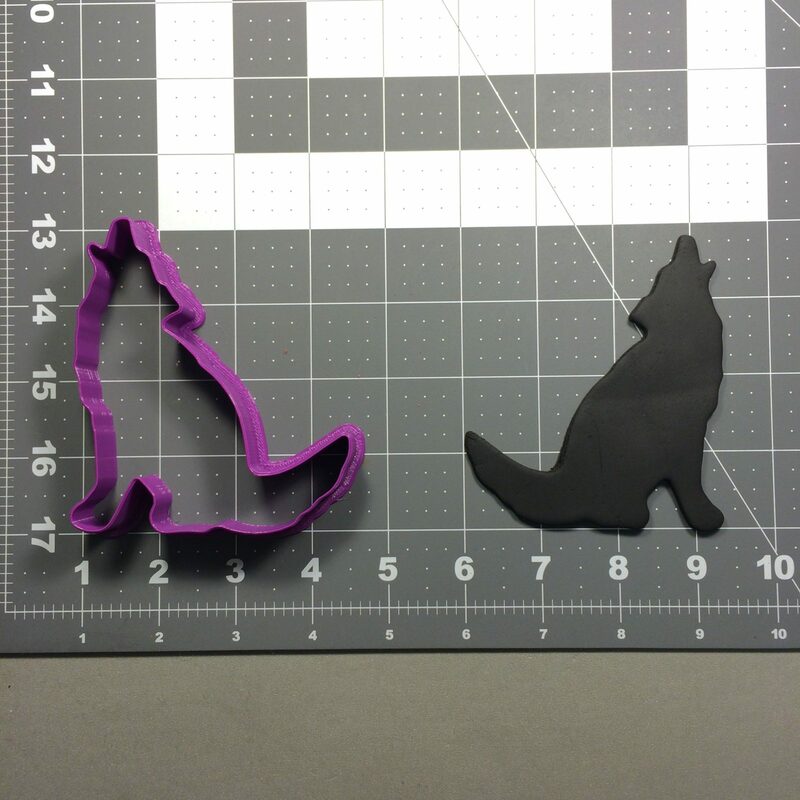 This Coyote 101 Cookie Cutter has been designed to cut fondant. 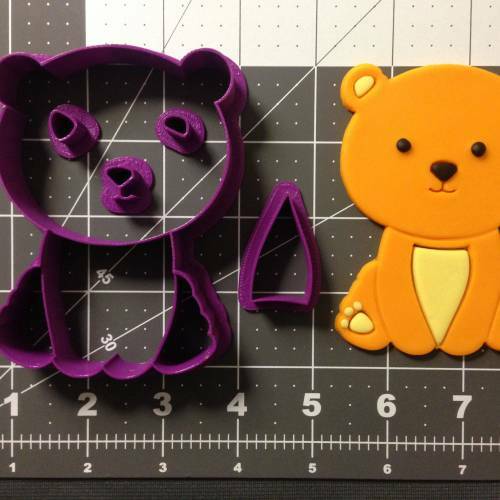 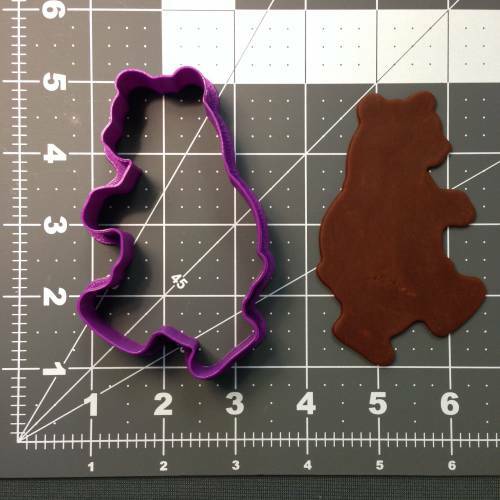 All cookie cutters are made on a 3D printer using PLA plastic. 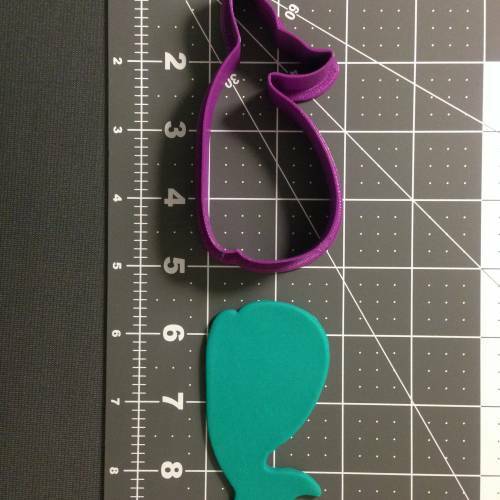 This cutter will most likely be red, but color may vary. 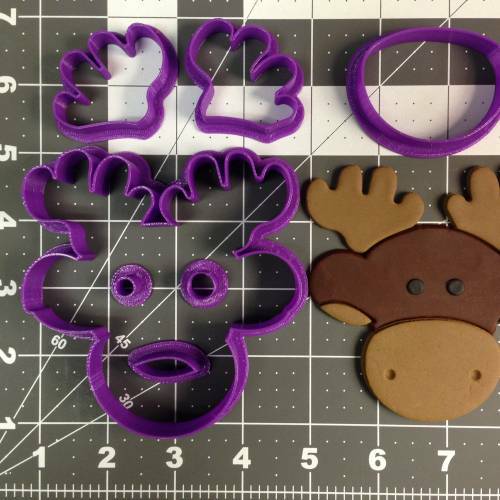 All items will be shipped via the US Post Office, if you would like to purchase priority mail for an additional $4.50 click here.